It's there and I have accepted that its going to be a bit of a journey. You have to embrace it and find the good. Find your happy place. I am looking forward to embracing all kinds of cross training - opening myself up to whatever my body will allow. I am so excited about the future (June!) and how wonderful running will feel. So - let's chat about one of my favorite winter activities! Cross Country skiing is one the most incredible activities to look forward to during winter! Perhaps it's because as a long distance runner it feels like you are going on a long scenic run when you step on a groomed trail. Maybe it's the idea of gliding through the snow and taking in the gorgeous scenery. Perhaps it's because of the hushed quiet, the only sound being the swish, swish of your skis, or the chirping of a beautiful cardinal. Or maybe it's the idea of being out in nature's winter beauty with your friends and family. Pretty much guaranteed to put a smile on everyone's face! Perhaps it's the fun, huge lunch (usually in a quaint, rustic lodge) that always happens when you work up such an appetite. One thing is for sure - after a morning of skiing, that first sip of hot chocolate hits your tongue and brings such a delightful feeling to your whole body. If you haven't tried cross country skiing or it's been a while since you've been - I encourage you to do it! Okay - that's lovely, but how does it relate to my running? You can enjoy cross-country skiing if you simply grab a pair of skis and head for the woods on a snowy day, but you'll enjoy it even more if you condition yourself first. Many runners consider themselves to be in good shape--and they are, for their main sport of running. But cross-country skiing demands an even higher level of physical fitness. Done properly, skiing is a Total Body exercise that involves the arms, shoulders and core-body muscles as much as the legs. Plus it's a test of flexibility and agility. The various positions you must assume going up and downhill will challenge all your muscles. Sounds perfect for runners, right? I would recommend taking a lesson to learn proper technique and to make that first time out enjoyable. 1. It is not as risky as downhill skiing. Many runners choose not to ski during marathon training for fear of injury. 2. During a winter holiday (Hello, President's Day weekend! 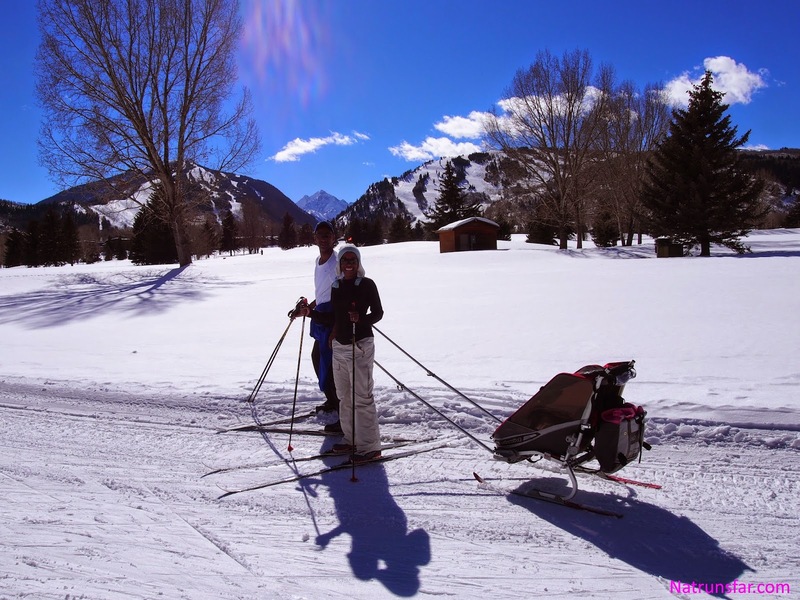 ), XC skiing can be a fun activity to do with your family after your morning run - my advice would be to schedule your ski day with an easy run day. Another idea for beginners is to XC ski for a couple of hours to replace your run. 3. If you are not training for a marathon this winter, XC skiing can be great cross training while you build your winter base. Note: During your winter marathon training, cross country skiing shouldn't be done on a scheduled day off from running. You will need that time to completely rest your muscles. Check out long distance runner (and three time winner of the Boston Marathon!) 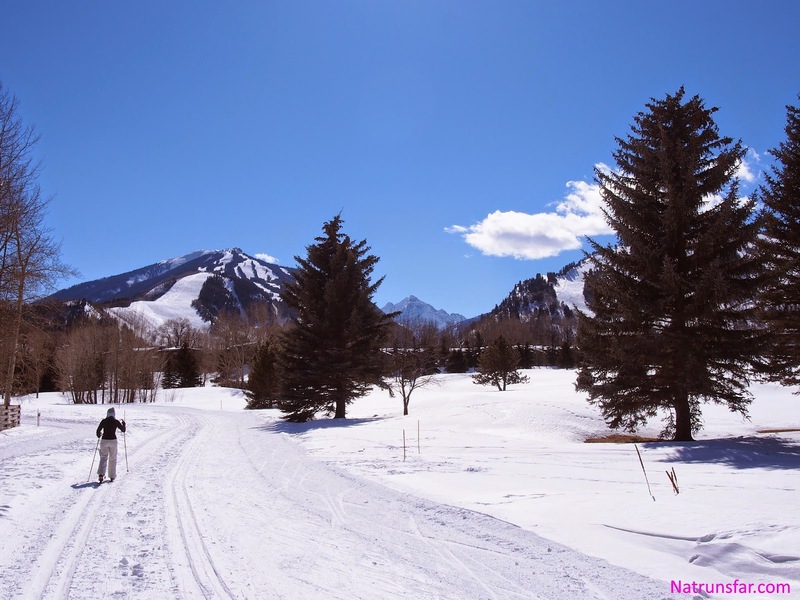 Uta Pippig's super informative article on cross country skiing HERE! There are so many incredible places to XC ski in the US. Check out Gear Patrol's 2015 list of killer places to XC ski from Maine to California! 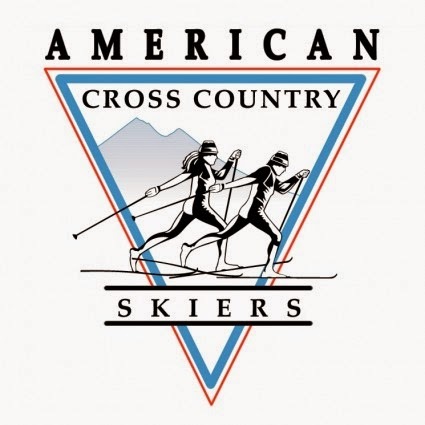 One question that many new skiers have is: "What is the difference between classic cross country skiing and skate skiing? Classic Skiing refers to the technique most people probably envision when talking about cross-country skiing. It looks like traditional forward movement (as you’re moving your left hand and right foot together and your right hand and left foot in tandem), similar to walking or running. At first you may just focus on managing your poles and skis enough to move you forward, but with a bit more practice you’ll begin to focus on your glide (i.e. getting further with each stride). Often, beginning skiers will simply “shuffle” down the track, whereas intermediate skiers “glide” along the snow. Classic skiing can be done on groomed trails or “off-trail” though each requires slightly different equipment for an enjoyable experience. Skate Skiing technique involves moving by pushing forward with the inner edge of the ski, much like ice skating. When a skate skier pushes off with the inner edge of the ski, they naturally make a “V” shape with the skis. It tends to be a more aerobically intense workout than classic skiing, but beginners may find mastering the technique takes a bit longer. Skate skiing also requires use of a groomed trail, as making a skate skiing movement in deep snow is almost impossible. Now that you have the basics down (location and technique) - what should you wear?! 3. Sunglasses - not goggles! I found a great article from REI on exactly what to wear XC skiing HERE! I would recommend renting for your first time out. The rental fees are relatively inexpensive and then you can get a feel for the sport. If you have young children, I would advise renting a covered sled for the littles. They will be warm and cozy inside and all you have to do is strap it to your waist and off you go! 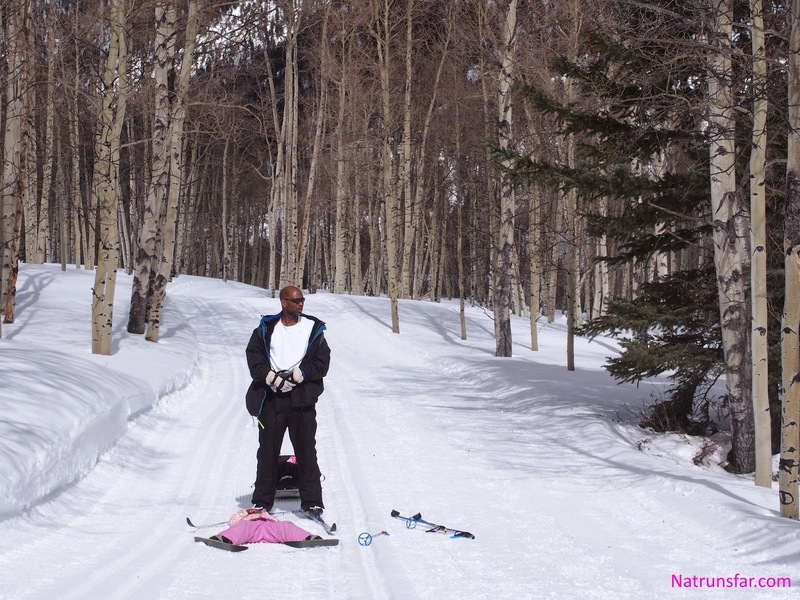 They are sure to be lulled to sleep by the whisper of your skis and sounds of nature. For a super detailed checklist and plenty of information about everything you may need for a day on the trails go HERE! and HERE! 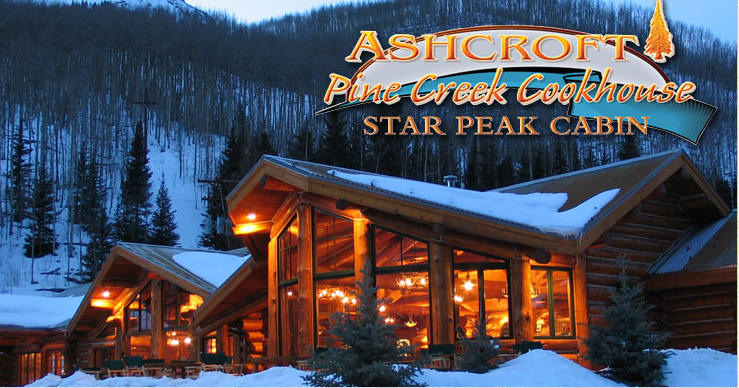 One final fun tidbit, if you ever are XC skiing in Aspen, you absolutely MUST ski on the most breathtaking groomed trails which will lead you to this incredible restaurant - Pinecreek Cookhouse - for an unforgettable lunch! Click the image to check out this awesome place! You'll be able to kick back and relax with a beer (or glass of wine) after all your hard work and take in the breathtaking views while a friendly and attentive staff take great care of you. Have you XC skied before? What kind of experience did you have?